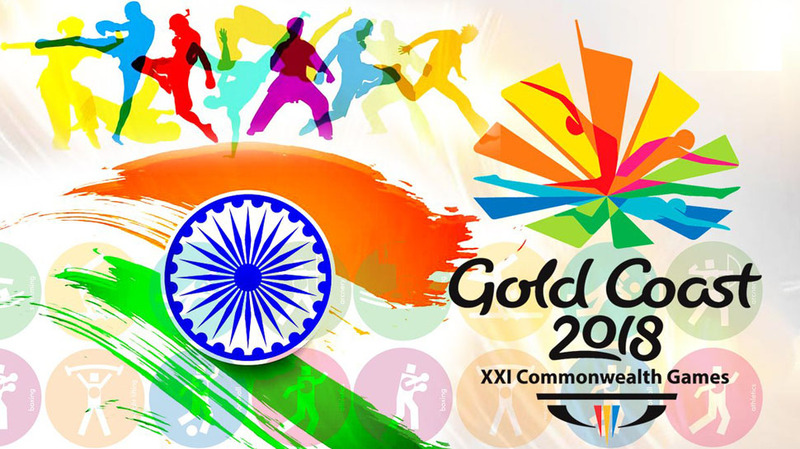 Today in this article we are going to share the complete list of Medals won by India in the commonwealth games in the various games. In the medals tally list India finished on third number by winning 66 Total medals in commonwealth games. There are total 66 medals which includes 26 gold, 20 silver and 20 bronze medals. In the Medal tally list Australia is on Number 1 position by winning 198 total medals (80 Gold, 59 Silver and 59 Bronze) after that England is on 2nd spot by winning 136 Medals (45 Gold, 45 Silver and 46 Bronze). This is really a proud moment for all Indian to stand on Number 3 position in this tally list. Congrats to all the winners.